Welcome to THROW BACK THURSDAY!! Since we started this stuff, WAY back in June 2007, we have put together almost 300 different episodes. 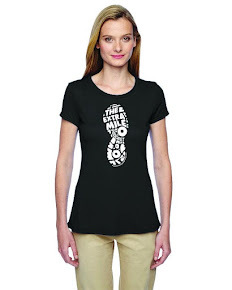 Many listeners have been with us the entire time, but let’s face it, most have joined the family of Lovable Extra Milers more recently. Because of this, many have most likely missed many of the older episodes. 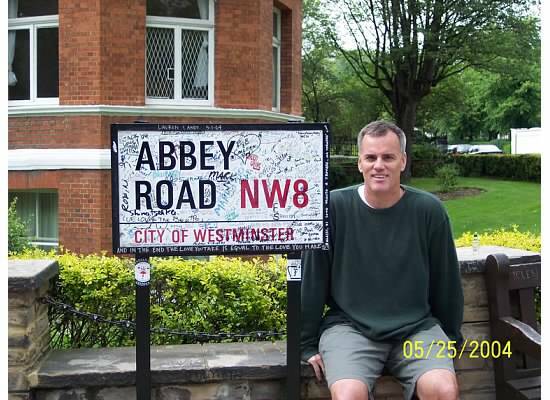 So, I figured that, from time to time, I would upload and older episode and we would all take a pleasant Run/Walk/Run down memory lane together. Every now and then I will take a deep dive into The Extra Mile Podcast Archives and dust off an episode that you may have missed, or perhaps completely forget you ever heard! Either way, maybe something to listen to on your next run. 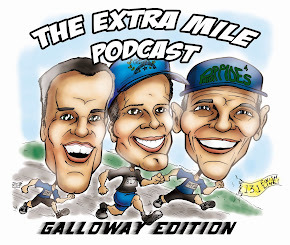 This Throwback Thursday is Episode 1 of The Extra Mile Podcast – GALLOWAY EDITION from March 17, 2011!! sQoosh Bands.. MORE than a sweatband! Thanks again for downloading the show and giving us an hour or so of your time. We invite your comments, questions, and training updates either in a 1-2 minute audio submission to theextramilepodcast@gmail.com. We would love to add your voice to the next episode!